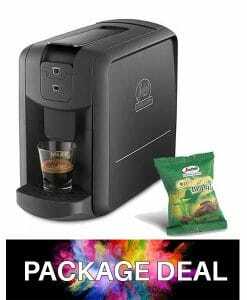 1 Box of 50 Coffee Capsules of your choice. 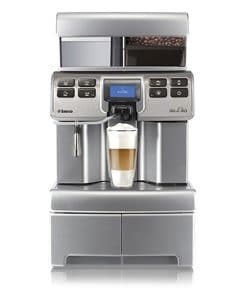 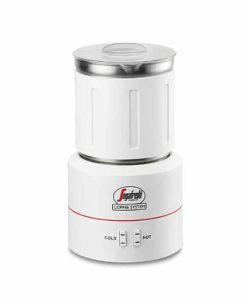 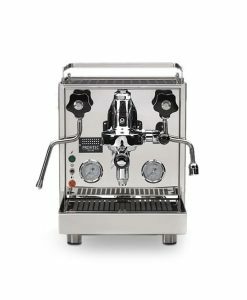 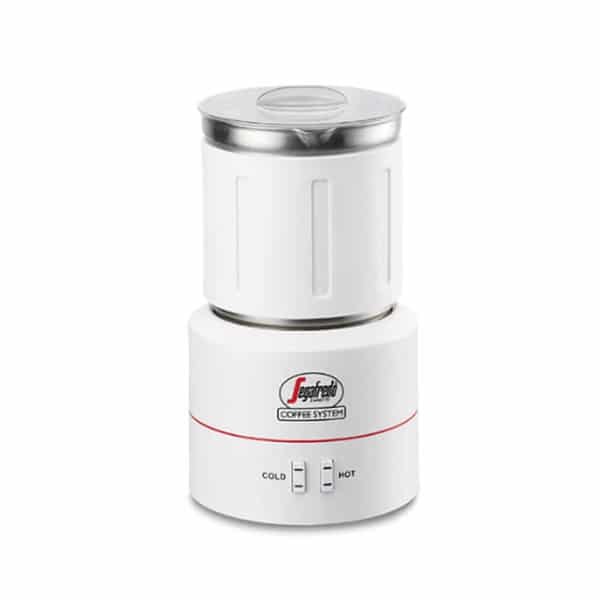 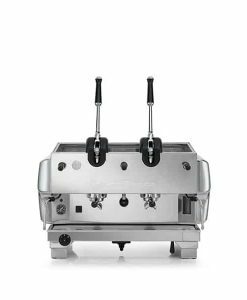 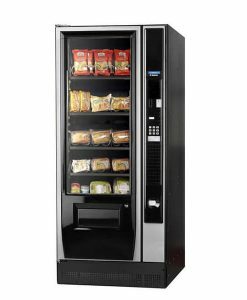 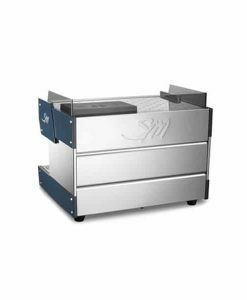 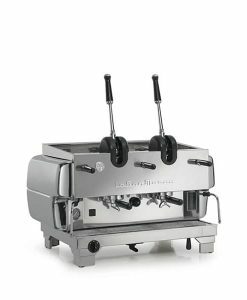 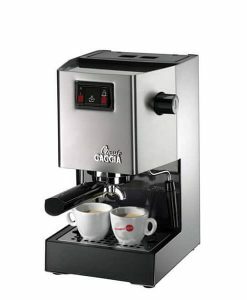 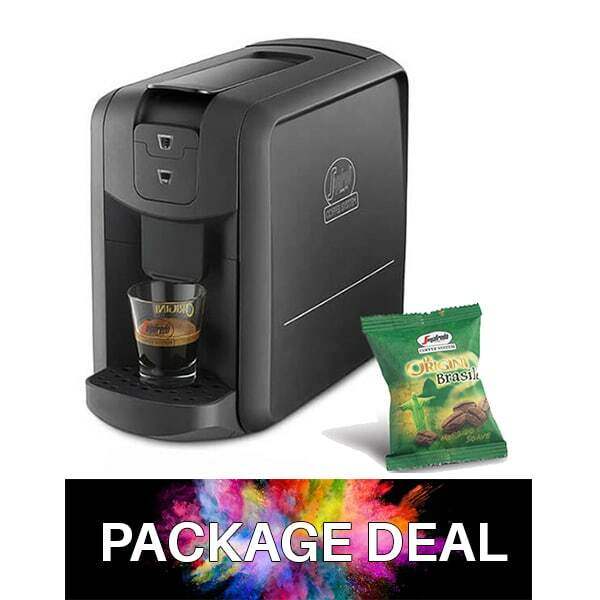 Capsule Coffee Machine – Espresso Starter Package, only $139! 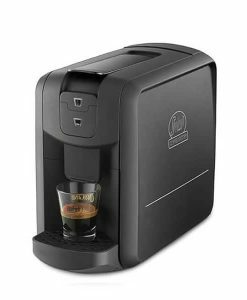 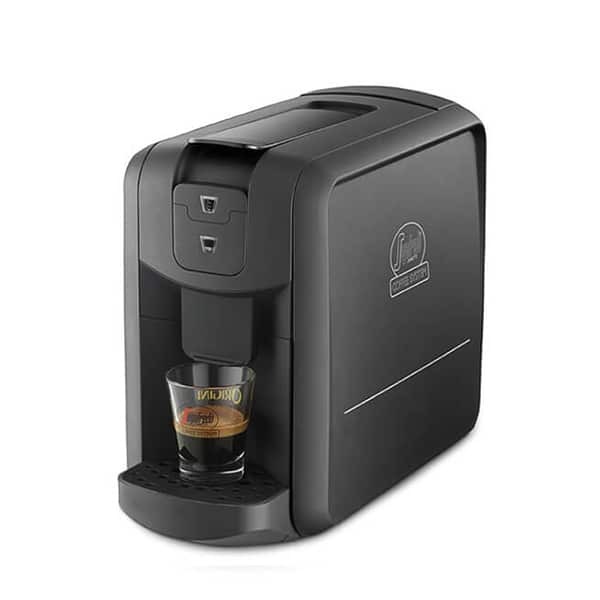 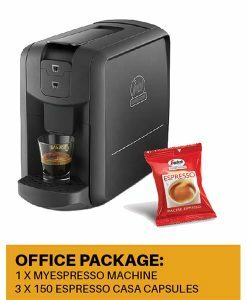 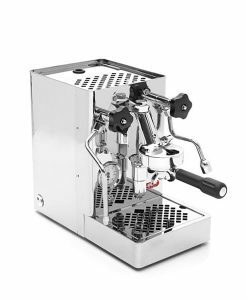 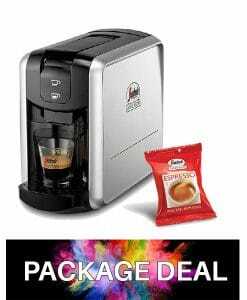 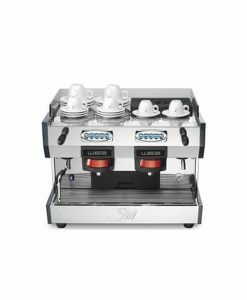 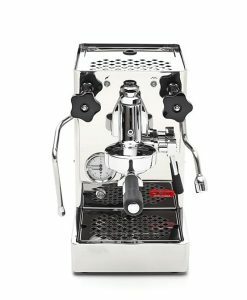 The MyEspresso Starter package includes a MyEspresso capsule coffee machine ($218 retail) and a box of 50 coffee capsules of your choice with a retail value of up to $39.